Digital transformation has been underway for quite some time now, spurred on largely by cloud adoption. And while these cloud apps demand newer, stronger network protection, traditional remote access VPNs haven’t managed to keep pace with the digital evolution. 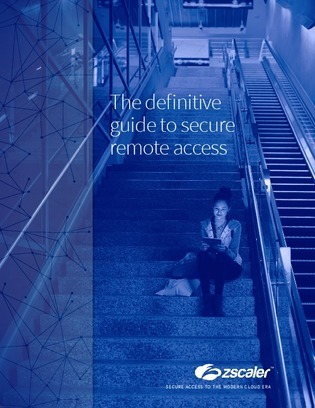 This white paper provides guidance on what to look for when choosing a security tool for remote access to internal apps. Explore the leading known challenges with VPNs when it comes to securing cloud apps and networks, and discover 4 tenets of digital, cloud-ready remote-access security.